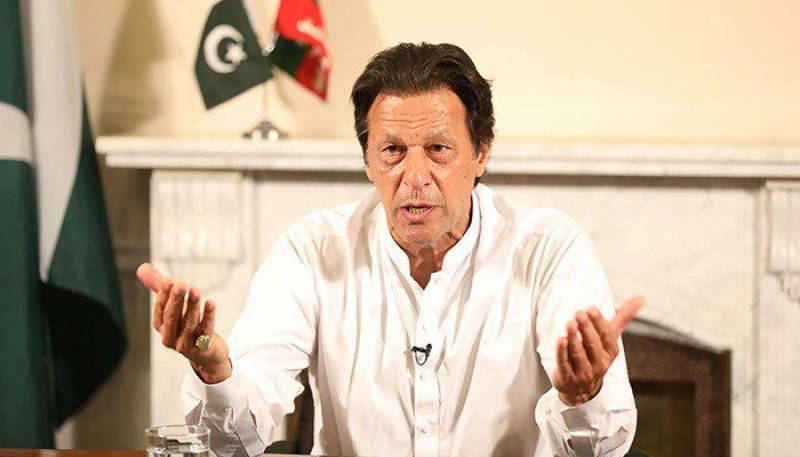 LONDON, SEPT 10 (DNA) – Pakistan is mulling over a review of the China-Pakistan Economic Corridor (CPEC) agreement with China, international economic magazine Financial Times reported, citing Islamabad’s unease with what it claims is unjust benefit being enjoyed by Beijing-origin companies. Renowned economist Abdul Razzaq Dawood, who is also the advisor to prime minister Imran Khan on commerce, textiles, industries production and investment, is of the view that for the time being, all CPEC-related projects must be halted for at least a year. Deals that are giving illegal benefits to the Chinese companies need to be revisited and made anew, he added, since Pakistani companies are at a disadvantage. However, Michael Kugelman, the deputy director of the Wilson Center’s Asia Program, commented that slowing down the CPEC would be a major change against the policies of the former prime minister Nawaz Sharif-led government. Finance minister Asad Umar, on the other hand, said Islamabad should be wary of not insulting China while an analysis of the CPEC deals in the last five-year period is carried out. “We don’t intend to handle this process like Mahathir,” Umar had said in light of Malaysia’s new premier who cautioned against Bejing’s “neo-colonialism”. Prime Minister Imran Khan, has constituted a committee to reevaluate the CPEC projects. Dawood, the economist, commented that it would “think through CPEC – all of the benefits and the liabilities” during its first meeting, slated for sometime this week.